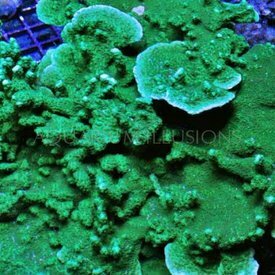 Montipora Capricornis Frag, Green 1-2"
Acropora are small polyp stony (SPS) corals made up of individual polyps living in a colony sharing tissue. 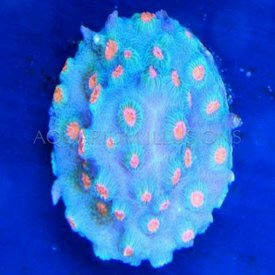 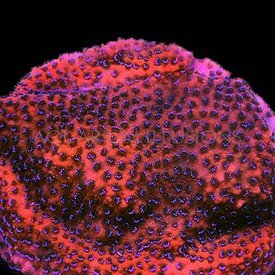 Meteor Shower Cyphastrea Frag .75-1"
Superman Montipora Coral is a eye-catching vibrant pink, orange and red scrolling body color accentuated by a rich, purple polyps for a spectacular effect. 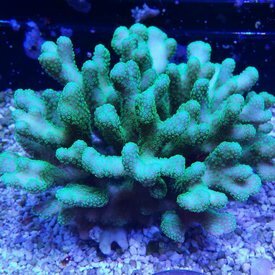 Birdsnest Acropora Coral, Green - Aquacultured (Seriatopora guttatus) 1-2"
Montipora Confusa Frag is a horizontal plating Montipora with very pronounced ridges covering its undulating surface. 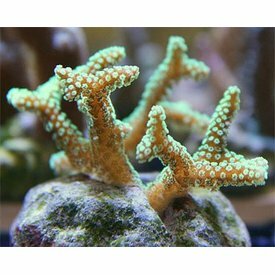 The Montipora Coral, Plating is a small polyp stony (SPS) coral often referred to as a Vase Coral. 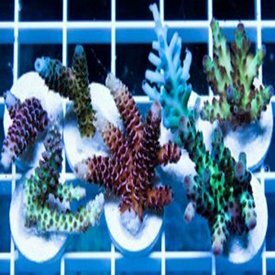 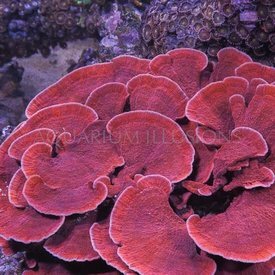 Montipora Corals come in a vast variety of forms and colors. 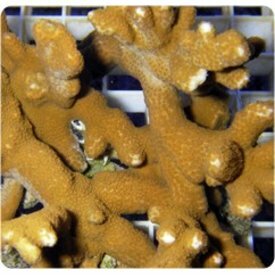 The Stylophora Coral is a small polyp stony (SPS) coral commonly referred to as Cat's Paw, Club Finger, Cluster, Brush, or Bird's Nest Coral. 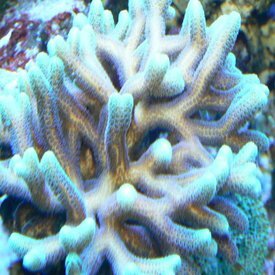 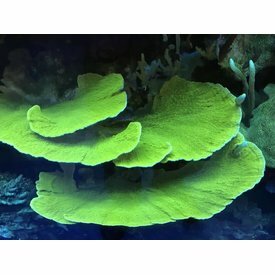 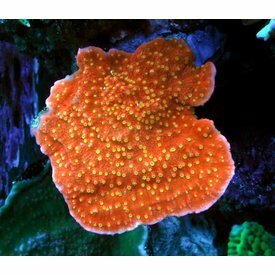 Montipora Digitata Frag, Orange, 1-2"